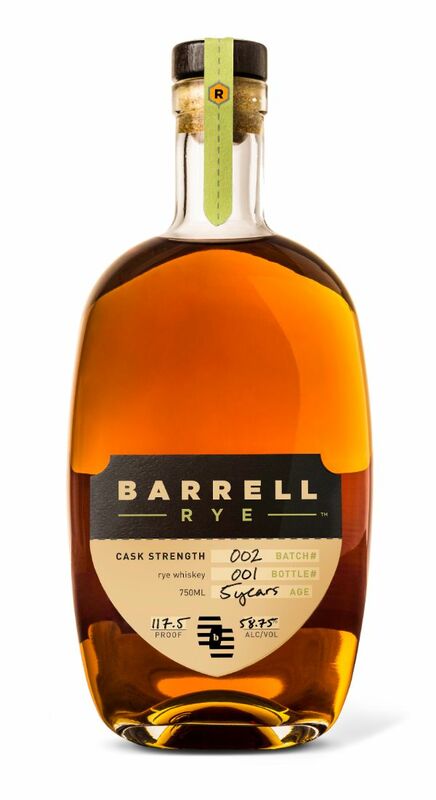 The second release that expands on our interpretation of a traditional rye whiskey, combining two very diverse ryes. We selected barrels of a 100% malted rye distilled and aged in Poland for 5 years in new charred #3 oak barrels from World Cooperage. We then blended it with an Indiana high malted barley rye that was aged in Indiana and Kentucky for over 5 years. The Polish Rye is dry, with a rich nutty flavor, and pairs beautifully with the lush Indiana Rye, resulting in a sweet and savory balance of malted chocolate and roasted cashews.